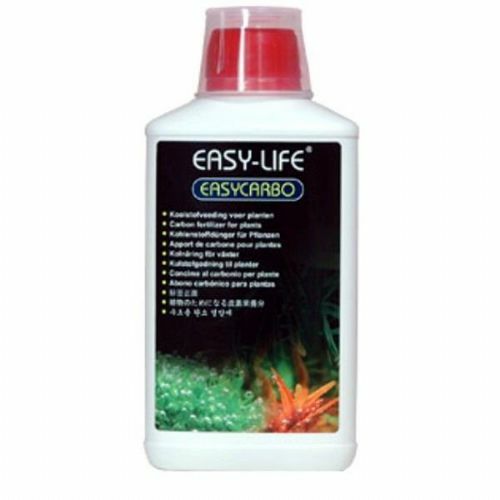 EasyCarbo is a very powerful and effective source for aquarium plants. A strong growth improvement is noticeable after 1 to 2 weeks. Usable with or without CO2 addition. Algae will have great difficulties to sustain themselves due to a better plant growth. 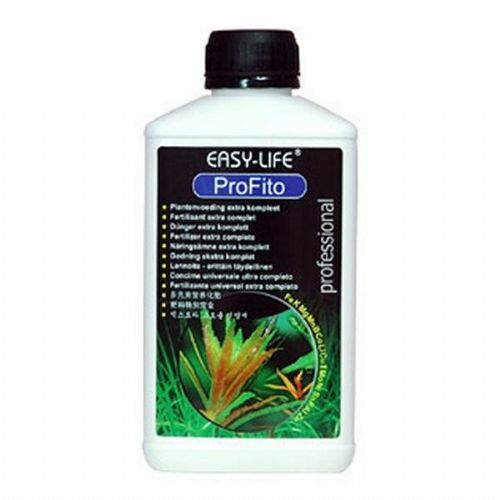 Very good to combine with the universal fertilizer ProFito. 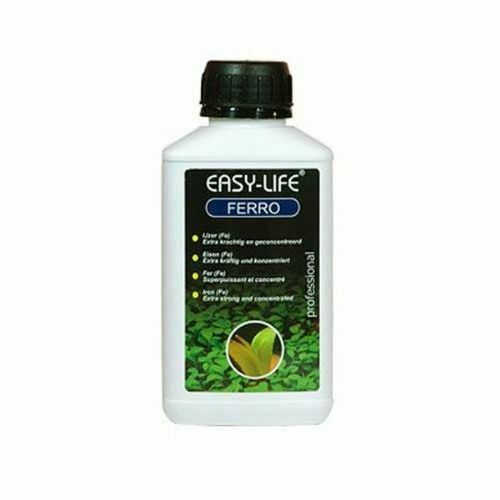 Easy-Life Ferro is a strong and concentrated iron source for vibrant and healthy plants. 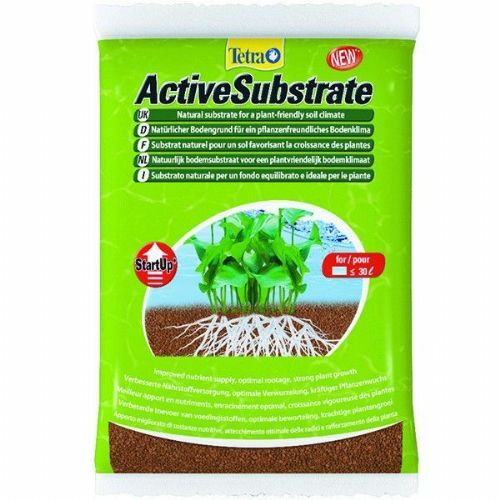 The product not only contains iron (II) but supporting nutrients like potassium as well.